My project presets are missing. 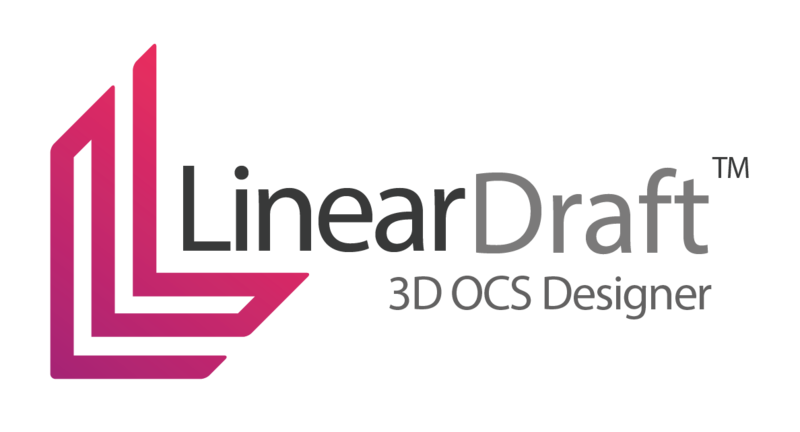 I have installed Linear Draft but the toolbar does not appear. How do I rotate a tunnel feeder droptube? I want to send a model to someone who doesn’t have Linear Draft, is this possible? Is there a way to move a structure annotation box to a new location all at once rather than each section of it individually?